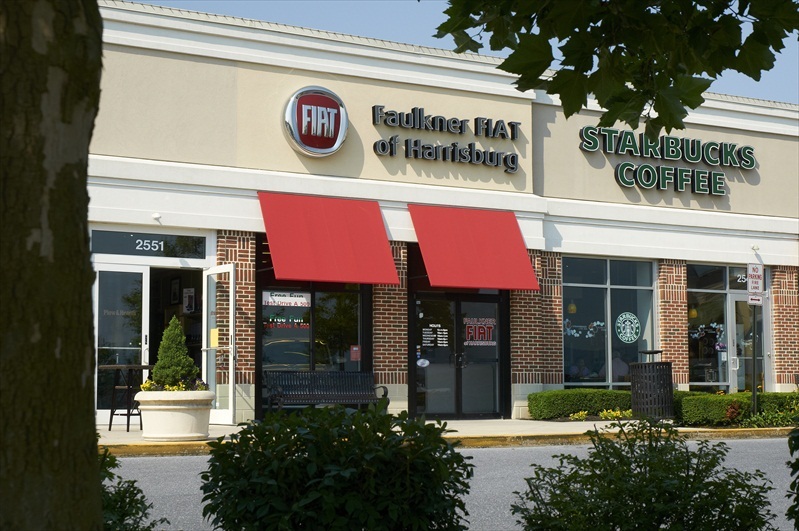 Faulkner Fiat selected Professional Design & Construction, Inc. to provide single source design and construction services for Faulkner’s innovative new showroom at the Shoppes at Susquehanna Marketplace. 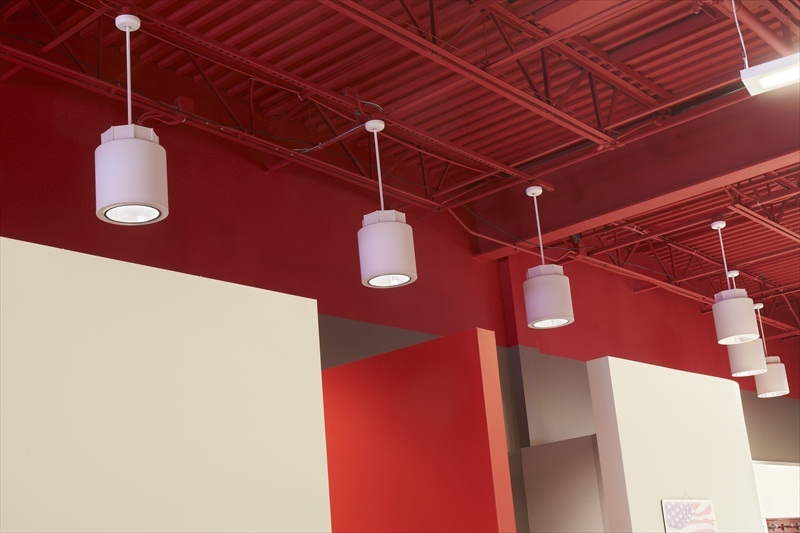 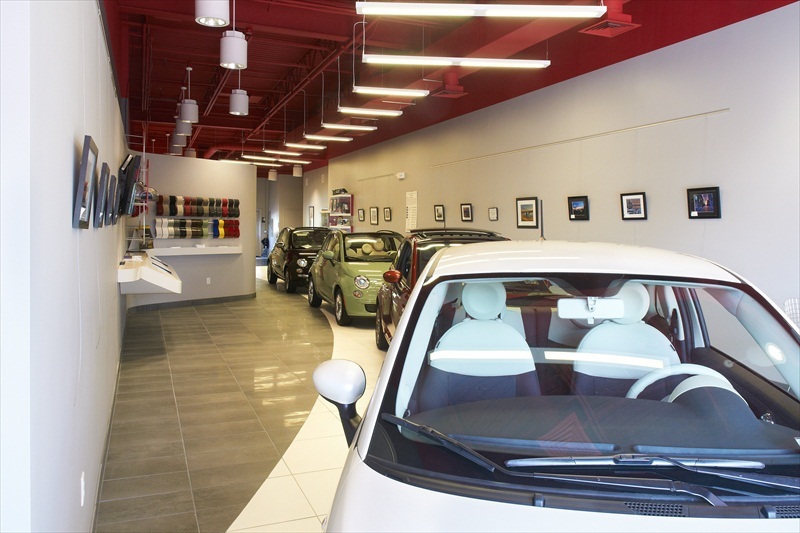 Professional Design’s staff of architects, estimators and construction personnel designed the renovation project, acquired necessary permits and constructed the 2,000 sf showroom in nine months. 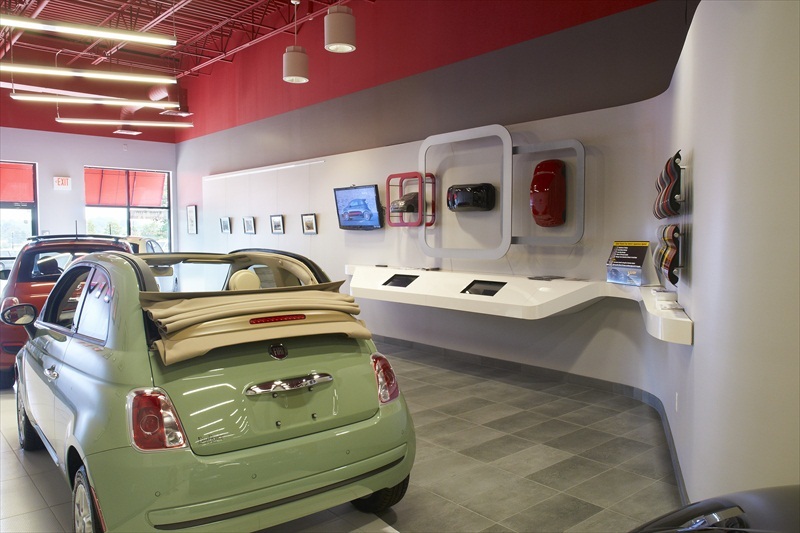 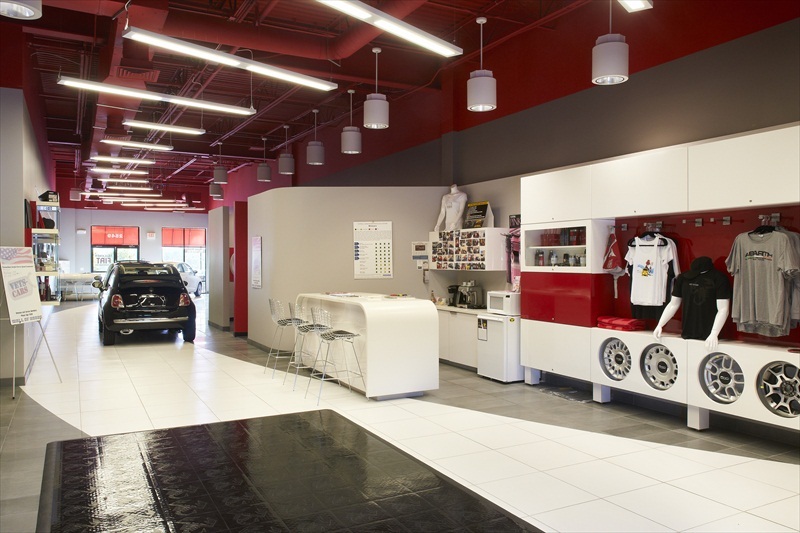 Faulkner’s new showroom concept provided retail mall shoppers the additional convenience of Fiat shopping without time consuming travel.